I bought this brush because it was on sale. I didn't even need it. I buy on impulse when I see makeup on sale but I didn't regret getting it at first. I love the fact that the handle of this brush is short. It makes it very easy to work with unlike ones that have long handles (personal preference). I really love the way the hairs on this brush is. They are very pointy and the brush actually looks like a stippling brush but this one is more dense. It spreads my foundation easily and does not take up a lot of product because of how the hairs are placed. 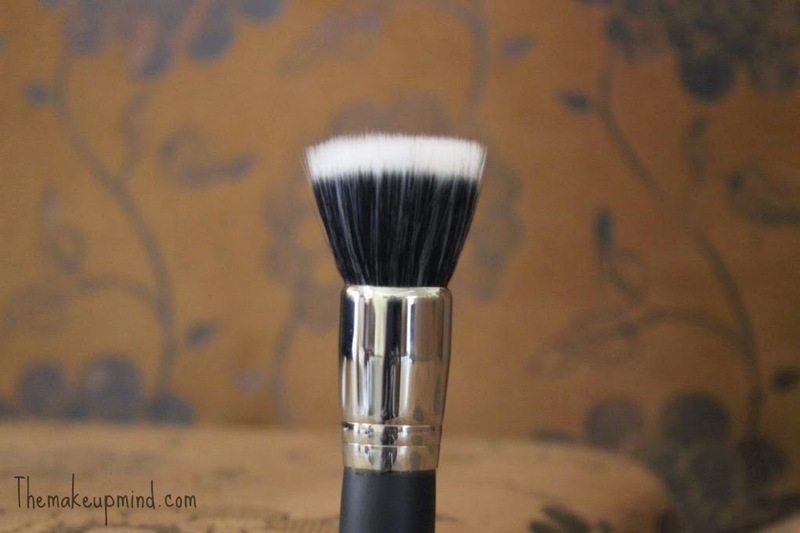 I apply foundation with this brush using downward strokes while working very fast. 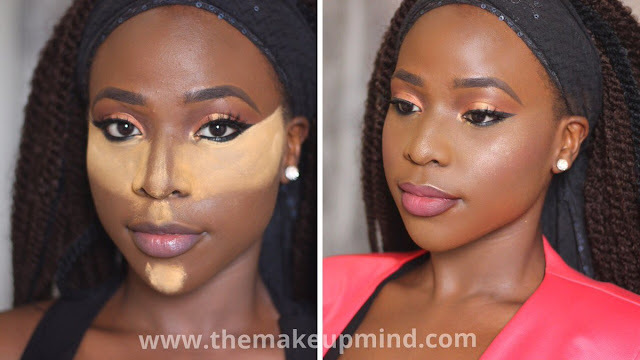 My application is usually fast because when the foundation begins to set/dry on your face and you use the brush on the already setting foundation, it causes streaks which literally spoils your entire foundation. The brush has to be cleaned consistently for you to have the best use out of it because after about 5 uses, your foundation begins to clog up the brush thereby making application rough. As for durability, It lasted for about 5 months without shedding. I thought I had found the best brush in the word but when the shedding started, it was really bad and drastic. At one point I just had to throw the brush away because I used it on someone once, and it made her so uncomfortable. Most of my other Morphe eyeshadow brushes also have this problem. The fact that it's a very affordable brush is one positive side I see to this. By the price at which makeup brushes are going nowadays, it's very hard to get a brush for it's price that is good but the shedding after a few months really disappointed me.